Afropop Worldwide | "Making Farming Cool!" 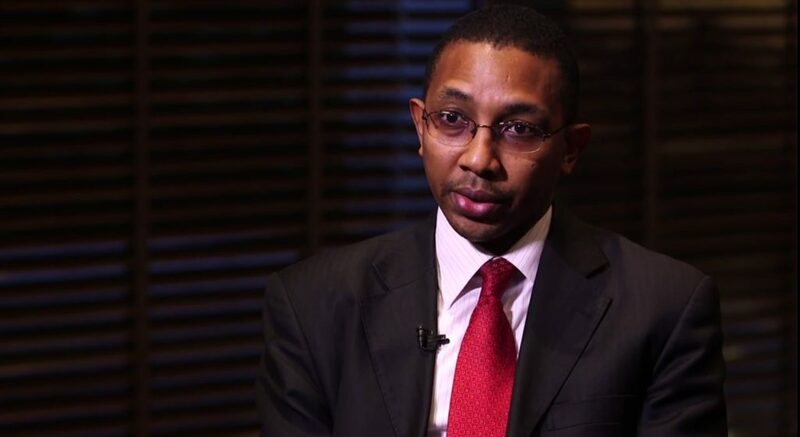 with Abdu Mukhtar, Dangote Group's former Group Chief Strategist. 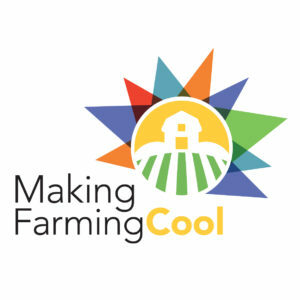 "Making Farming Cool!" with Abdu Mukhtar, Dangote Group's former Group Chief Strategist. "Making Farming Cool!" with Abdu Mukhtar, Dangote Group's former Group Chief Strategist. Distributed September 6. 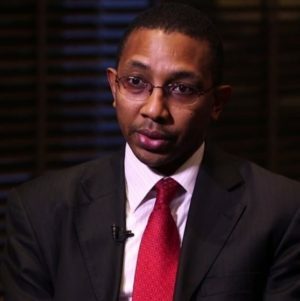 Dr. Abdu Mukhtar, former group chief strategy officer of Dangote Industries Ltd., speaks to host George Collinet about how the narrative is changing for young professionals about careers in agriculture as more young people with expertise in business and technology are entering the agriculture sector and finding lucrative opportunities. The Initiative for Global Development (IGD) is a network of influential African and global business leaders who are committed to sustainable development and inclusive growth through business investment in Africa. 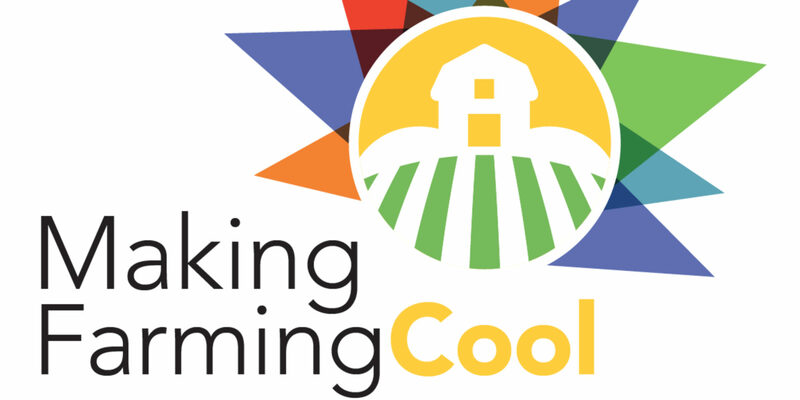 Produced by Afropop Worldwide, the “Making Farming Cool!” podcast series is part of IGD’s Africa Investment Rising campaign, a dynamic multimedia campaign to change the narrative on doing business in Africa. Afropop Worldwide is the Peabody Award-winning radio program hosted by Georges Collinet. 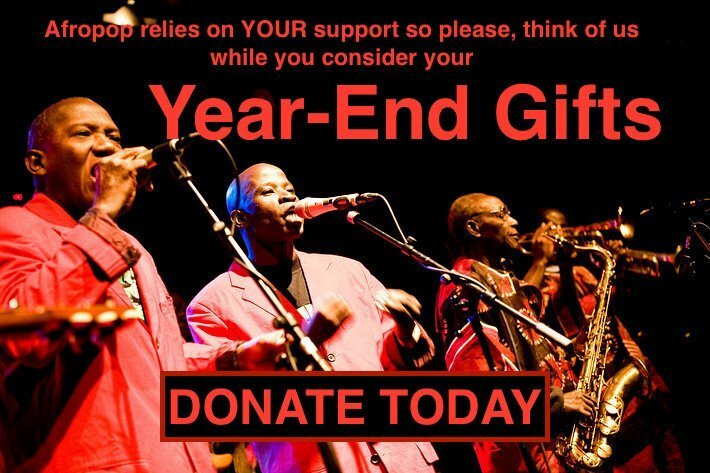 Since 1988, Afropop has brought the brilliant music and captivating stories of the music of Africa and the African diaspora first to the U.S. and now to the world through podcasts (afropop.org), daily blogs, reviews, events and collaborations.